LG has recently introduced their latest Mid-Range smartphone, the LG Artisto 2. We are here with the LG Artisto 2 Stock Wallpapers. You can download these backgrounds on any Android or iOS device. Just like all other specs, the device comes with a mid range 5-inch with 720 x 1280p resolution in typical 16:9 ratio screen with 294 pixel per inch resolution. The Wallpapers look bright on this IPS LCD display. As compared to other device with same display technology. With this high end Pixel per inch screen resolution the LG Artisto 2 can compete with any smartphone in this range. This made the developers to post some of the best designed and High Quality wallpapers for the device. There are 14 Official Wallpapers stocked in device. You can download all by simply following the download link given at the end of the post. Beside a better display, The LG Artisto 2 comes with some good specs too. The device runs Qualcomm MSM8917 Snapdragon 425 chipset with Quad-core 1.4 GHz Cortex-A53 processor powered with 2 GB of RAM and Adreno 308 GPU. With 16GB internal memory and support of 32GB SD Card you can store more data easily. Beside this the device comes with a 13 megapixel main camera on the back of the device and another 5 megapixel front or selfie camera. The whole unit is powered with a 2,410 mAh battery which can last a day use. 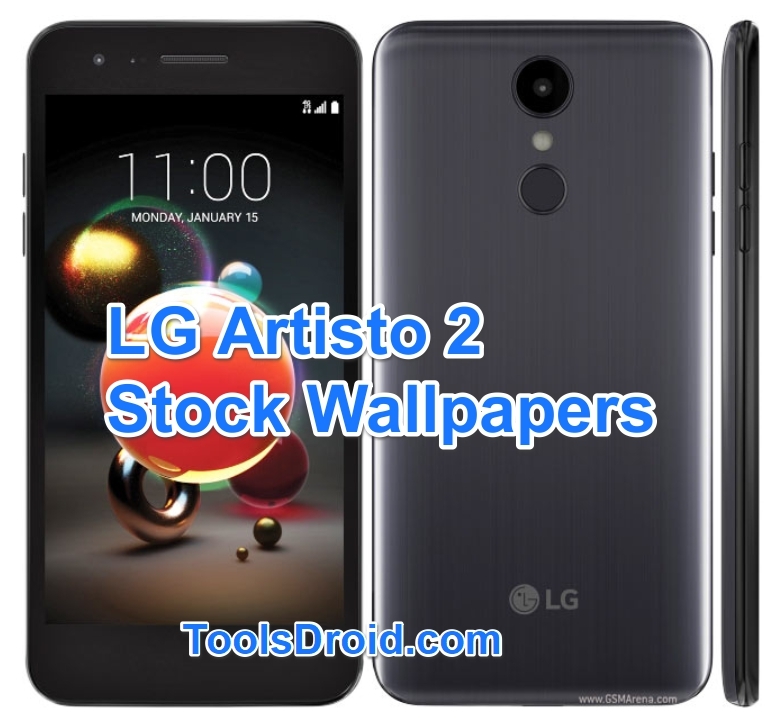 Here are the Official or Stock Wallpapers of LG Artisto 2. 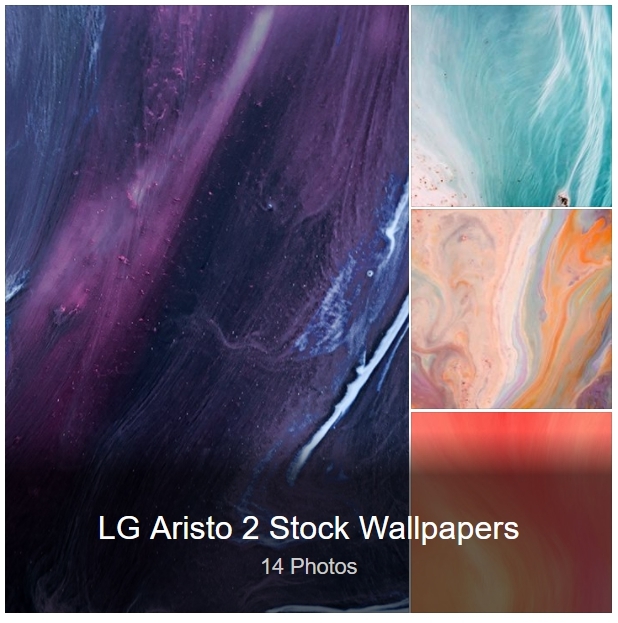 In total there are 14 Full HD LG Artisto2 stock wallpapers. You can follow the link to download them one by one or simply in a bulk mode. Meanwhile for more Wallpapers visit our Wallpapers Category.